Brown Transfer Company, founded in 1925, is the premier regional provider of consistently reliable trucking services. Terminals are strategically located to provide customers with consistent dependable service. Brown Transfer Company has built a reputation for being one of the best LTL carriers in the Midwest. DDC FPO helped Brown to streamline data entry and focus on providing fantastic LTL service.  DDC FPO, a world leader in freight process outsourcing, has officially completed the rollout phase of bill data capture operations for Brown Transfer Company, a top LTL carrier based in the Midwest. Brown Transfer Company was suffering from what other large logistics providers face in data entry: high turnover rate, decentralized organization, expensive monitoring and other inefficiencies. “Operationally, we wanted to get the bills in as quickly as possible: scanned, entered and not worrying about LTL transportation," noted the carrier. Operationally, we wanted to get the bills in as quickly as possible: scanned, entered and not worry about LTL transportation. The carrier added, “we spoke with peers and partners in the industry that we respect, and quickly realized that DDC was the best option.” DDC FPO improved the overall efficiency of BTC through highly efficient digitization, capturing and processing bills of lading, invoices and other critical documents. DDC FPO is now part of the Brown success story, keying 5,800 bills per week for the carrier at an average 98 percent accuracy rate. Brown has seen huge improvements in data entry efficiency since bringing on DDC FPO. We would love to see how we can help. Remote freight bill entry, freight rate auditing, freight billing audit services and more.